nature vs. nurture - or takes up an argument with other prominent scholars such as Stephen Jay Gould, Noam Chomsky, or Richard Dawkins. 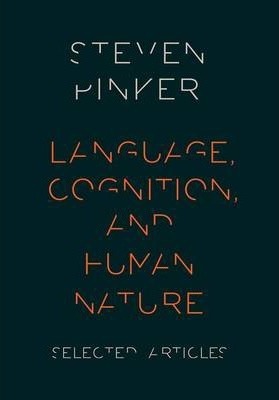 Featuring a new introduction by Pinker that discusses his books and scholarly work, this book represents a major contribution to the field of cognitive science, by one of the field's leading thinkers. Panel of the American Heritage Dictionary, and also writes frequently in the popular press, including The New York Times, Prospect, Slate, and The New Republic.